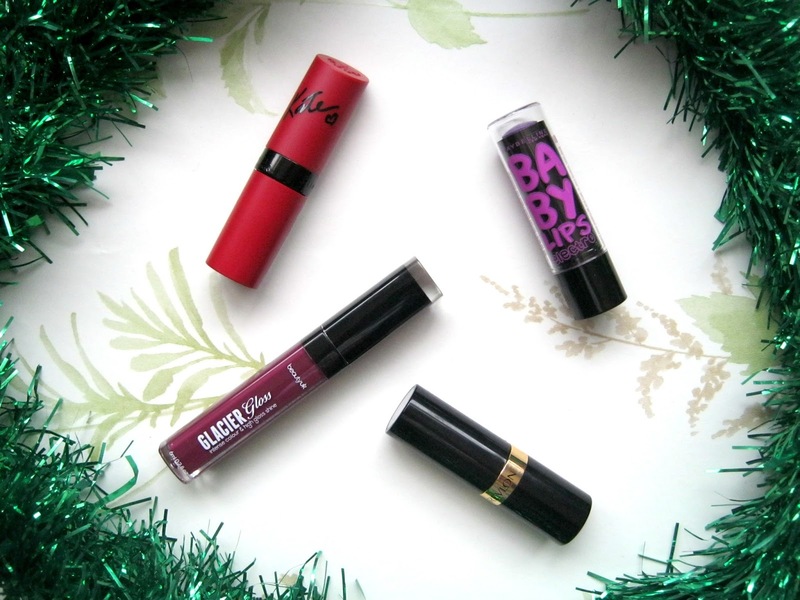 This is a post that I didn't actually plan on doing but over the past few weeks I've been reaching for a few different lip products that I think are perfect for Winter and the Christmas period. I've never been one to use darker shades of lipstick but recently I've been feeling more comfortable reaching for a bolder colour, of course I'm still a big fan of my sheerer products that are better for everyday though. 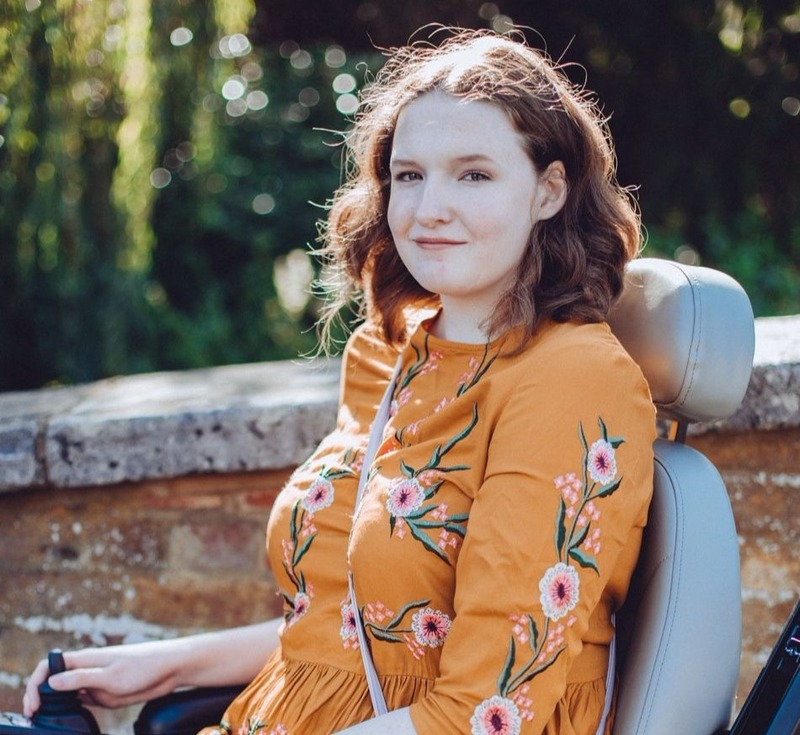 I've only got a few products to share with you but I think it is absolutely worth a doing a post as I really love each of these products. This is one of the last shades that I ever thought I'd be featuring in a favourites post like this. I won this in a giveaway a while back and I've only tried it out a few times since having it, it's a beautiful shade and the formula is so good but it is pretty intimidating. I've been wearing it around the house a bit though to get used to wearing something a little darker and I've been really loving how it looks! 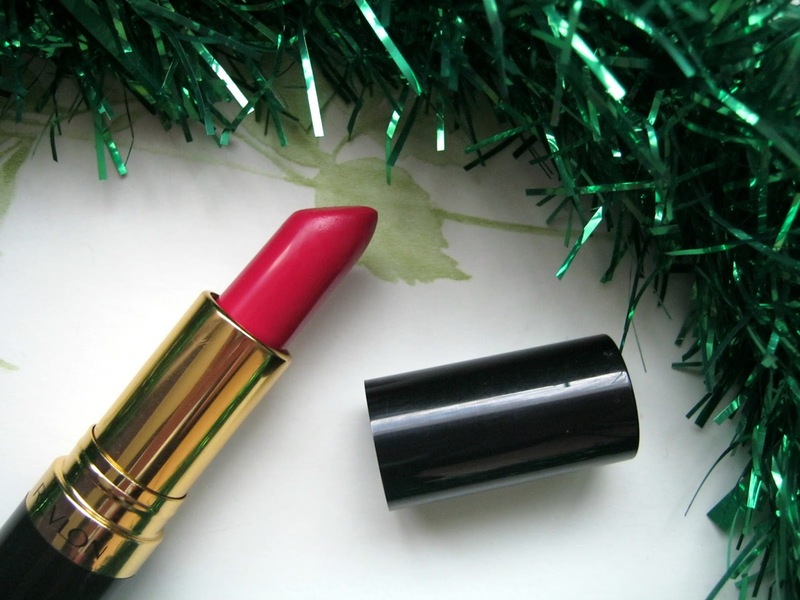 It definitely isn't a lipstick I'd reach for during the day but for the evening/night it is perfect and I've got a few Christmassy occasions coming up that this would be perfect for. This is a very pigmented lipstick to the point where it even stains your lips a little, I did however find it still pretty easy to apply though despite how dark and pigmented it is. 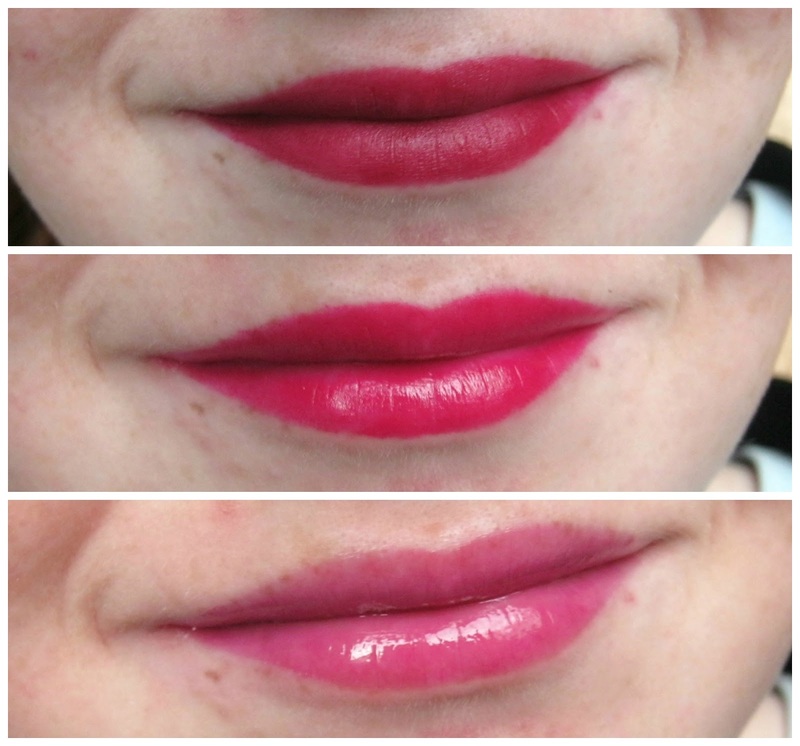 I've never been the best at applying lipstick but I think the matte formula definitely helps making application easier as the colour doesn't slide around everywhere. However in saying that this doesn't feel that dry on my lips or make dry patches look obvious despite it's matte finish. I'm hoping to get a lot of use out of this over the next month! This isn't quite as bold as the previous Rimmel lipstick but it is still a shade that this time last year I wouldn't have even looked at, let alone tried. I've seen this mentioned in blog posts quite a lot before and I completely forgot I'd had it until I saw it hiding at the bottom of a makeup bag. I've worn this a few times out and about now and whilst it does feel strange wearing something brighter I really adore this lipstick. Again it is something I'd prefer to reach for at night instead of during the day but I think eventually I'll be brave enough to wear it more often! 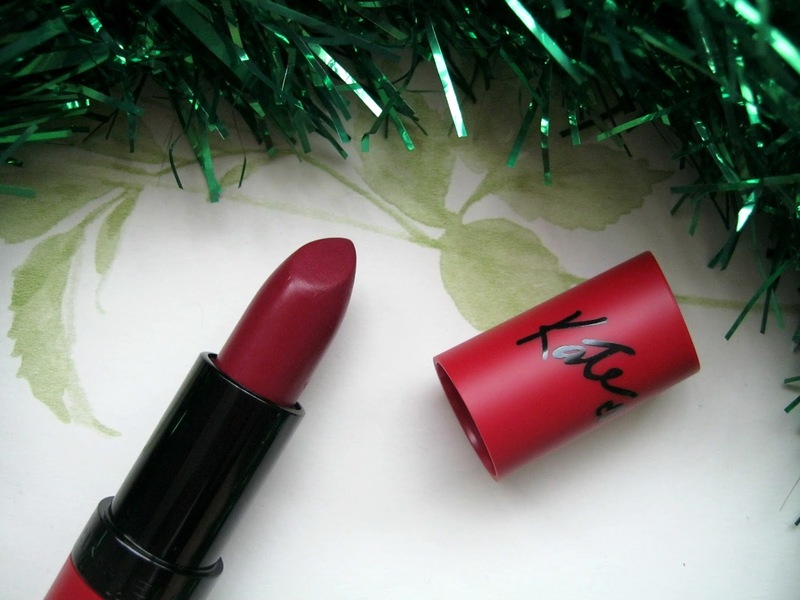 Like the previous lipstick mentioned the formula of this is something I adore, the Super Lustrous Lipsticks are so creamy and they feel very moisturising, I think you can see that in the picture at the bottom of the post. I find this less easy to apply but with the help of a lip brush I think I just about manage to do an OK job! Hopefully this marks the start of me stepping away from my usual light pinks and soft shades, I'm quite enjoying wearing brighter and bolder lip colours. I think this is still a definite Marmite product, you either love them or hate them and if you have read my blog before you'll know that I'm a fan of the Maybelline Baby Lips. This is one shade that particular stands out for me though, not only is it one of the more pigmented shades available but it is also perfect for days where I don't want to wear as much makeup. It gives a very sheer and subtle hint of colour to my face and it keeps my lips moisturised and soft throughout the day. It isn't a WOW product but I really enjoy using it and will continue to reach for my Maybelline Baby Lips on a regular basis! Lipgloss is something that I go through phases with, sometimes I'll love it and other times I won't use any for ages. When this came through my letterbox a little while ago I'd fallen out of love with lip glosses but this definitely help to restart that like for them. 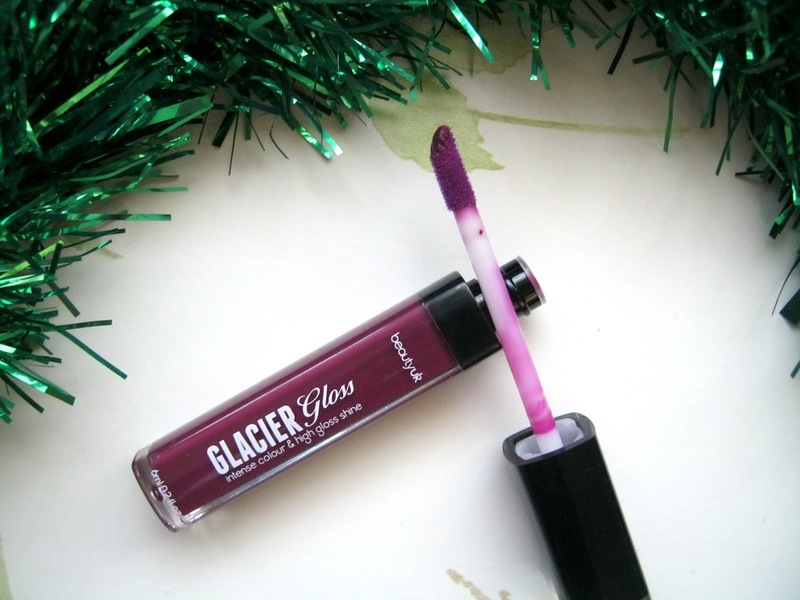 This is a gorgeous plum shade with splashes of pink running through it, the kind of shade that I really love, I can imagine that this would be really nice over MACs Syrup Lipstick (another Winter favourite of mine but I think I've mentioned it enough in the past!). I wasn't sure how much pigmentation to expect from this but I was definitely pleasantly surprised, it's more pigmented that quite a lot of the other lip glosses that I own but it is still sheer enough to be perfect for everyday wear, the shine it has is stunning and so effortless as well. 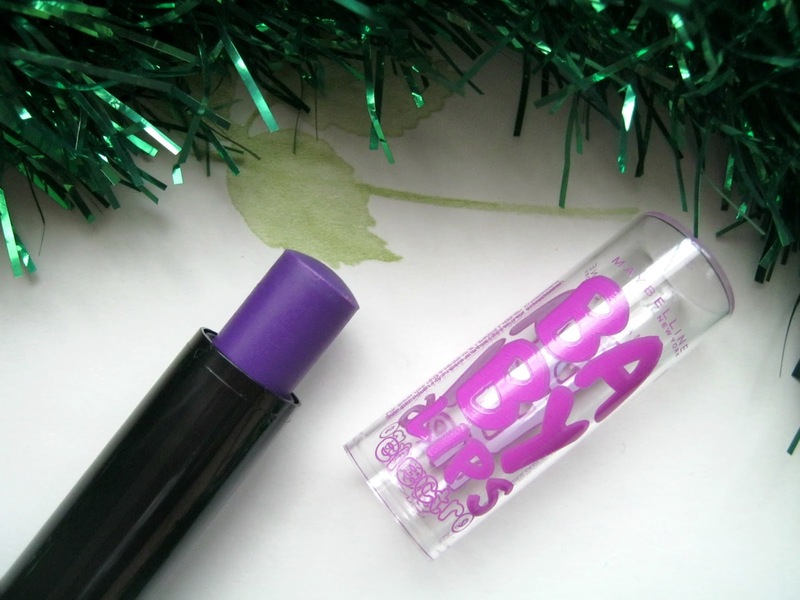 This is going to be such a staple in my makeup bag throughout all of Winter I think! These all look amazing, so gorgeous!